I am addicted to making things! 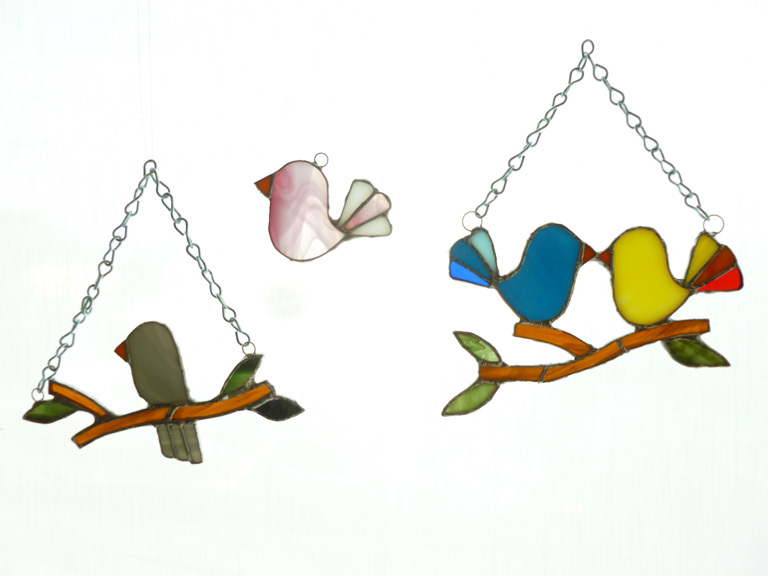 I love sewing, painting, stained glass and a whole bunch of other things too. My sewing addiction has made mainly wallets and purses. 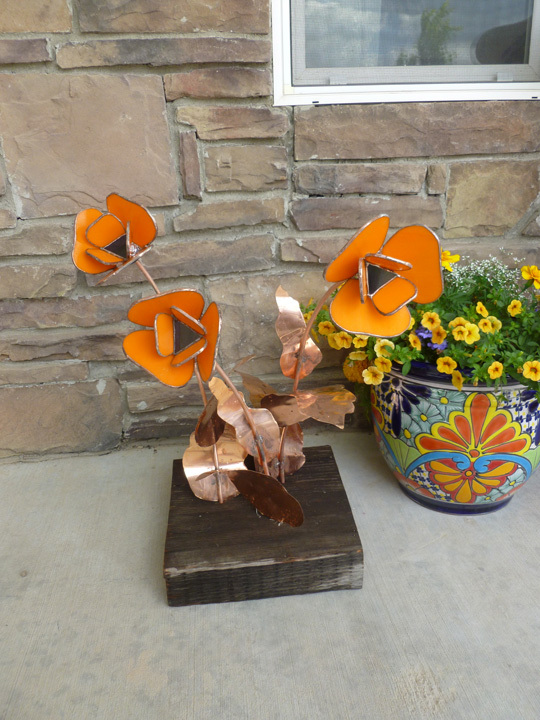 I've made small sun-catchers and large yard art garden blooms in glass. 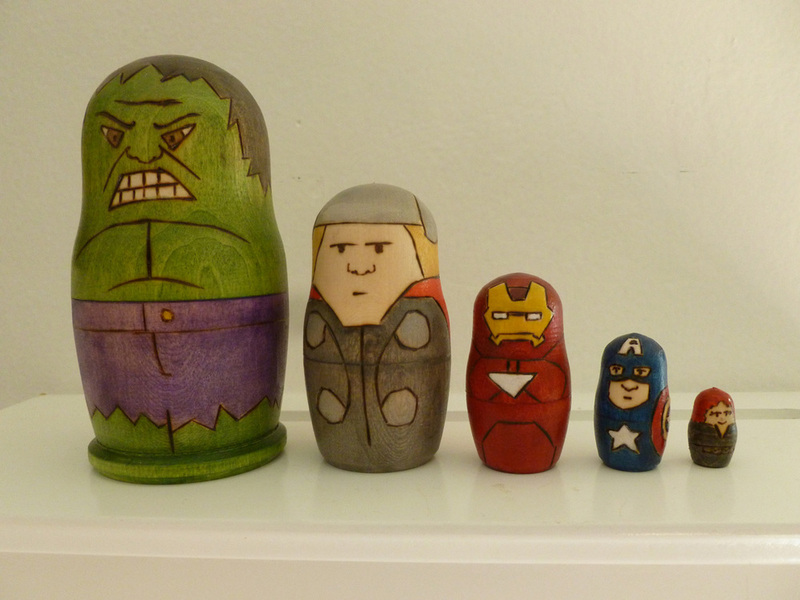 And, I love painting matryoshka dolls of all kinds.